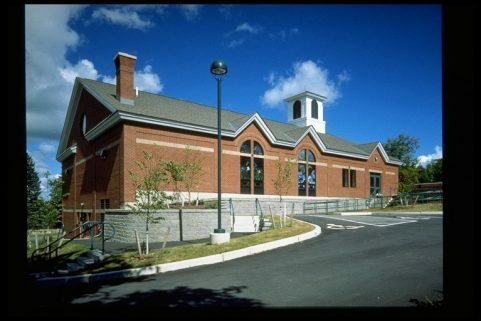 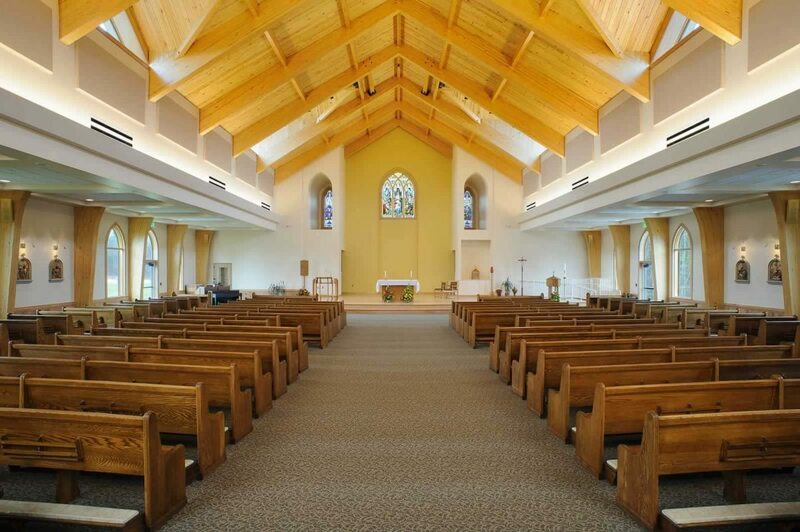 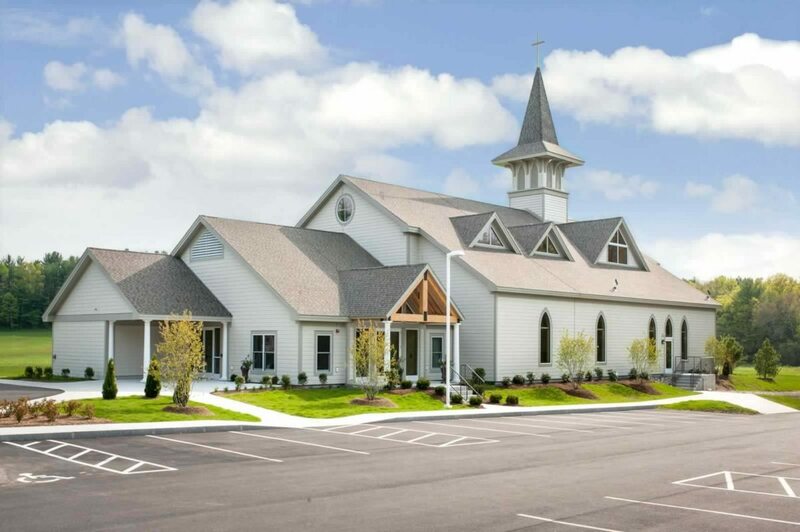 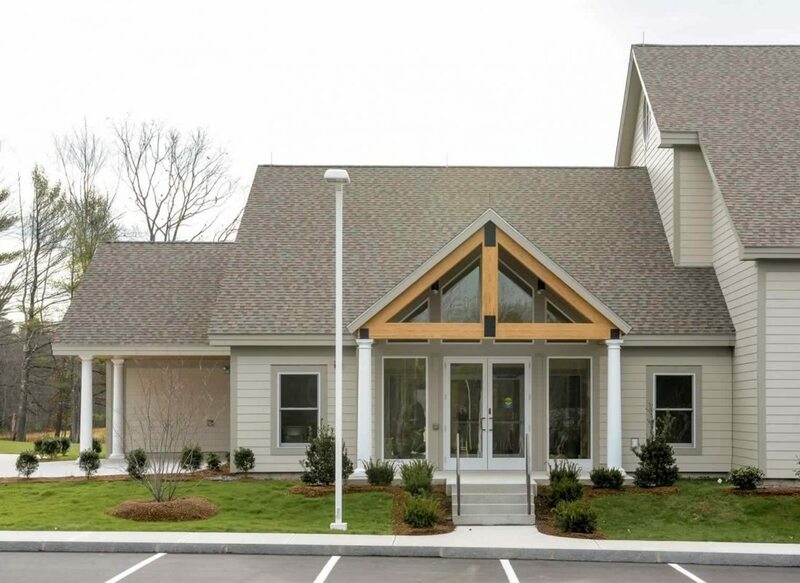 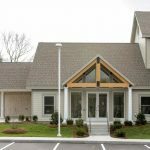 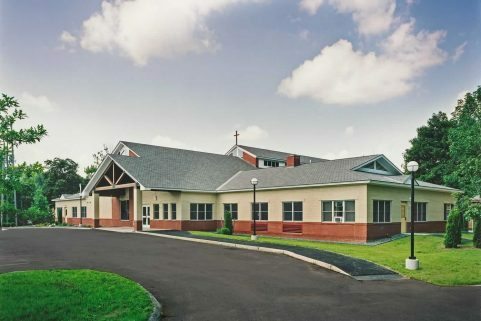 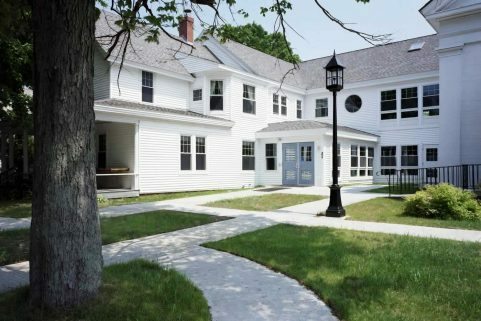 Our Lady of the Angels Church is a new 9,044 SF facility designed to consolidate two Roman Catholic churches, St. Michael’s Church in South Berwick and Our Lady of Peace Church in Berwick, both of which were in disrepair. 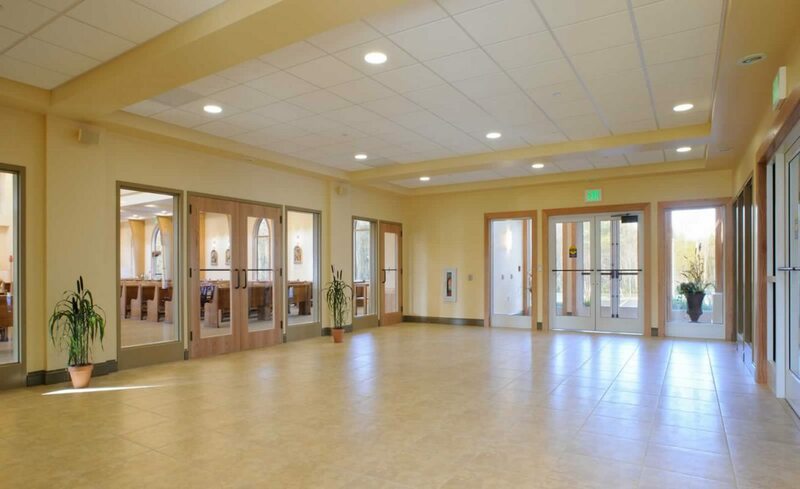 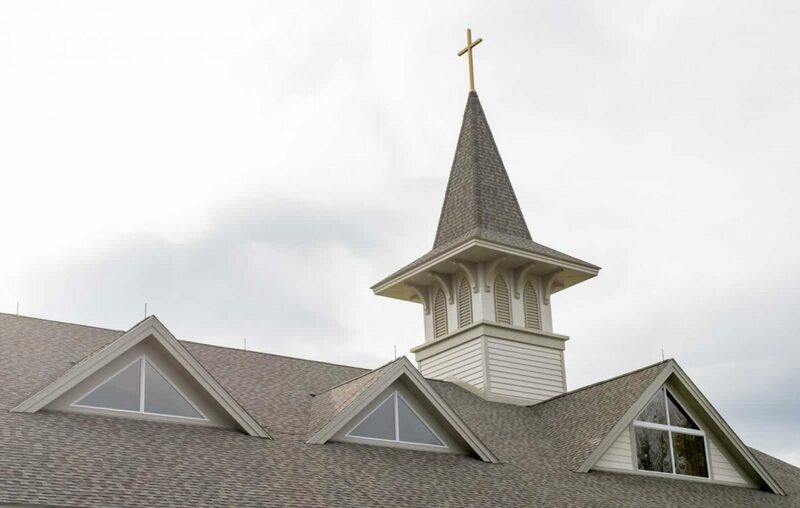 Located on a 10-acre site, Our Lady of the Angels Church includes a worship hall with seating for 366 people, a sanctuary designed to support Catholic liturgy, a choir area, working sacristy, vesting sacristy, reconciliation chapel, and a narthex that supports overflow seating at holidays and other special events. 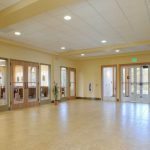 The energy-efficient building also includes a small meeting room, as well as storage, mechanical, and restroom space. 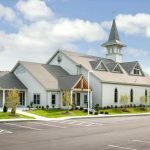 The building is designed to allow a future education addition that will add meeting room, classroom, office, and fellowship spaces to the facility. 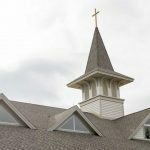 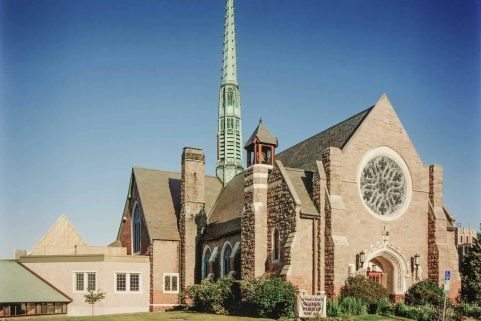 To bring a sense of history and continuity to the building, a number of items were salvaged from the two closed churches, as well as other churches from around the state. 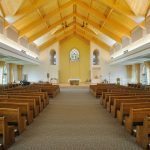 The building includes art glass windows salvaged from Saint Michael’s Church, liturgical furnishings from Our Lady of Peace Church, as well as pews, kneelers, and stations of the cross from two other Maine churches.